Stock on display “RIGGED & READY” for delivery. Compare over 150 units on display. “Top Dollar” with on-site trade-in evaluations. The countdown is on for the longest running new product showcase AND inventory reduction sale in the state. More than 15 marine dealers representing over 65 manufacturers will come together at the North Carolina State Fairgrounds for one weekend SUPER Sale! Remaining 2019 models on display at incredible pricing….PLUS… Big Discounts on just delivered 2020 models. 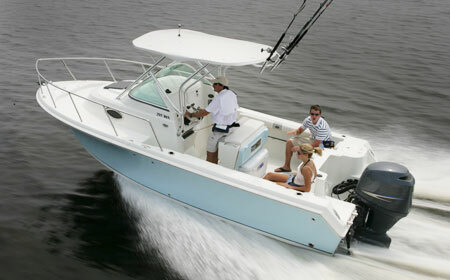 Participating Marine dealers in this year’s event will post the lowest pricing seen in years. 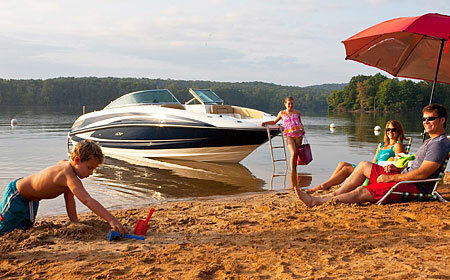 You’ll find boats for every budget and personality. 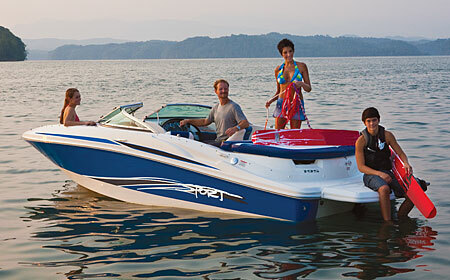 Fishing Boats of every kind, Wake-board boats from every manufacturer, over 50 pontoon boats on display and family sport boats that can handle any activity your family wants to do for the day. Most units are “Rigged & Ready” for action. There has never been a better time for the boat buyer then right now. DON’T MISS IT. Climb aboard and compare over 150 units that are on display… Ready to Touch, Board & Compare. …All in one location. No climbing in and out of the car at different dealerships… no worries about missing a turn trying to find a marina….. It all here under one roof for 3 BIG DAYS. Don't Miss It... 3 Days Only! With so many beautiful recreational water resources less than an hour from the Triangle and…. North Carolina offering so much beautiful weather … Boating as basically a “Year-Round” family activity. 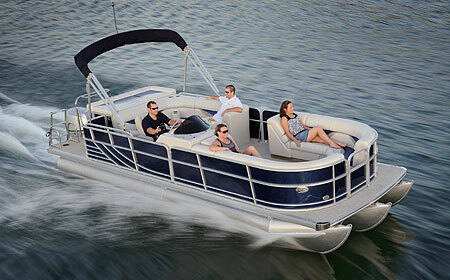 Whether you finish out the day towing the kids around the lake in an inflatable and then a nice picnic dinner while the sun sets… or pack up for a quick weekend get-a-way….. Boating has never been a better bargain or investment for the family. 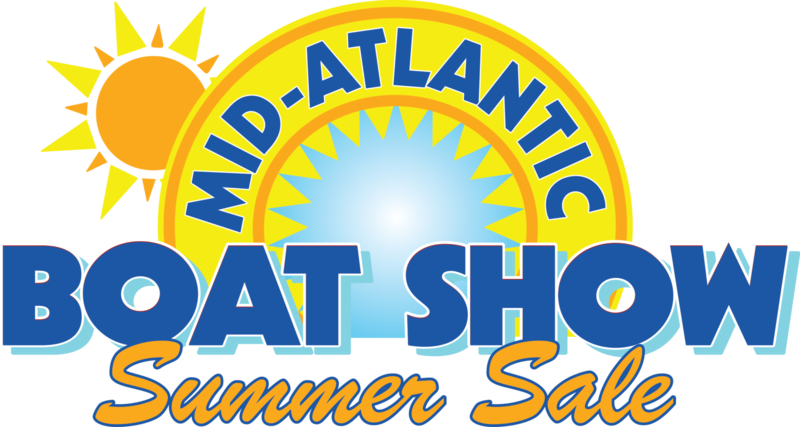 Boats for every budget and lifestyle are on display and priced right, so “COME ON….CLIMB ABOARD” and bring the family to help you make the perfect choice. Learn more about the 2019 Fall Boat Show. Join usAugust 16-18, 2019 at the NC State Fairgrounds in Raleigh, NC.